Archives are generally understood to be sites where documents, objects and other historical materials are catalogued, sorted, stored and sometimes displayed. These materials are perceived as static records of history, of the past, of a finished history, and authentic representations of the historical record. Lively discussions and engagements with the archives within historical geography and other disciplines is opening how we understand both the archive and research methods. Questions about the structure, representation and control of archives challenge notions of authenticity, veracity, accuracy, and completeness of these historical records; further, researchers and artists challenge the static nature of an archive by ‘animating’ the archive, through engagement with the materiality of the objects, exploration of the performativity of materials, and tracing how archival materials and documents travel and move through place and time. 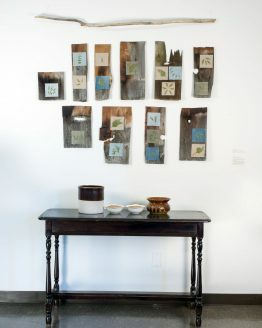 4elements Living Arts has engaged the archive in a number of our projects, including the Bonnie Blink project. That project made it very clear that what we had learned was extremely limited, and that the past was very much alive in the present. We were interested in following a few of the questions that were raised in the Bonnie Blink project by continuing with more focused and in-depth archival research. 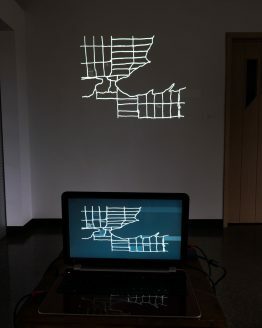 Curated by Sophie Edwards, the Animating the Archive project invited five artists to engage in co-learning during an intensive residency at the Centennial Museum in Sheguiandah, Manitoulin Island. 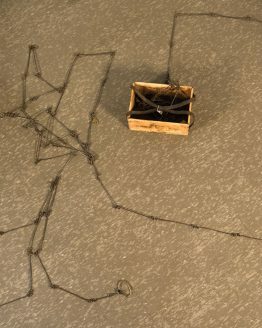 The artists had interest in similar questions about history, the production of place, and worked in one form or another with the land. 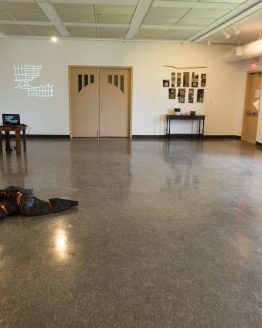 Because Bonnie Blink has colonial links to Scotland, the project invited artists from Scotland to engage with Canadian artists, in a settler site. 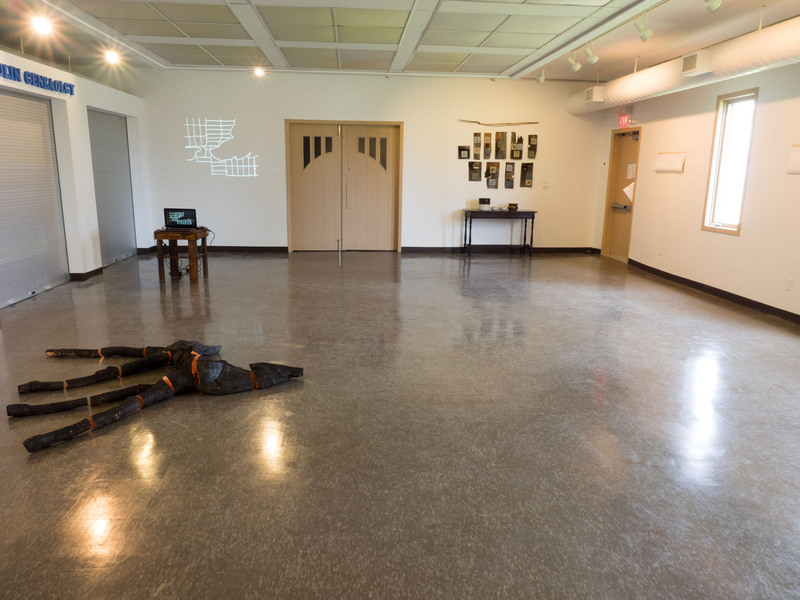 Initial conversations about the shape of the project and the potential lines of research touched upon all sorts of lines and traces: the historical link of displacement of Scots in their homeland, to Scottish displacement of indigenous peoples in Upper Canada; the links between Manitoulin and Scotland through architectural aesthetics and building practices; seed exchange and agricultural links between homeland and ‘new’land; migration, migrant work, and a host of other questions that were raised but not satisfyingly tackled in the earlier project. 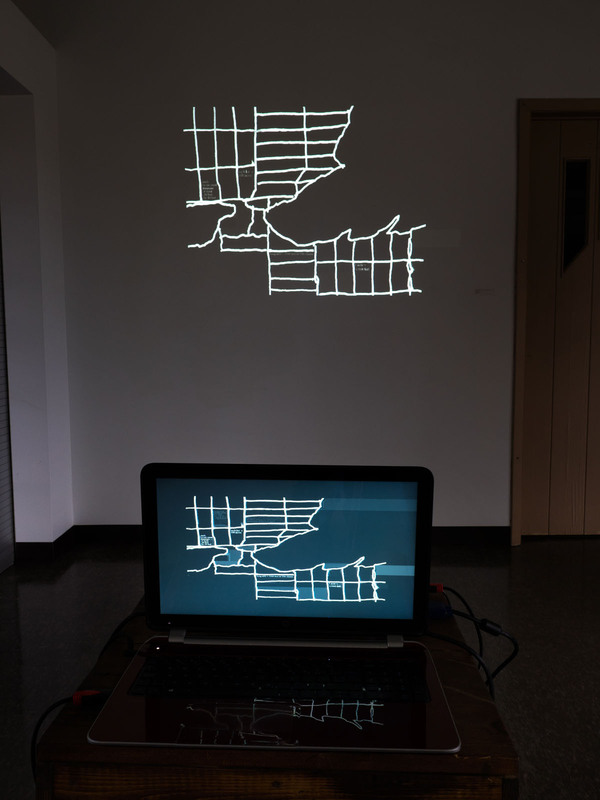 Several months of conversations by Skype and email, archival research on the Island and (in the case of the Scottish artists) in Edinburgh, along with reading articles and other documents led up to a two-week residency at the Centennial Museum during which time the five artists spent time engaging with the objects housed at the Museum, pored over settler documents, maps and other archival materials, and discussed what they were finding, or not finding in the archive. 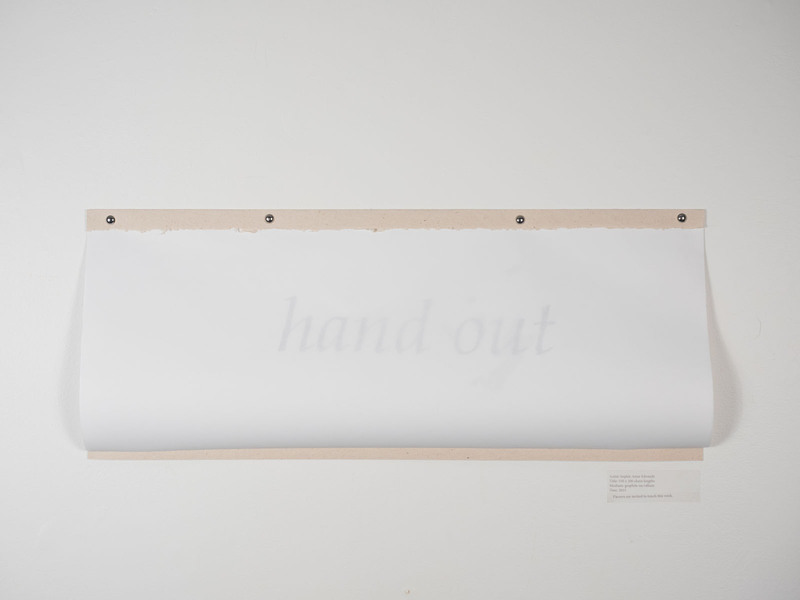 The artists engaged each other in discussion about creative process, archival politics, and reflected upon the statements, stories and narratives they were observing in the written archival material. Archives represent both material objects and a collecting process both of which are neither complete, nor finished, despite being ‘history’. 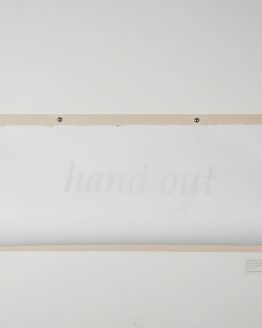 A collection is both random – contingent on donations, finds, remnants – and therefore incomplete, and also representative of the common or popular aesthetics, architecture, products and processes of the time the objects and stories represent. The stories contained in archives, while they represent fact, are not necessarily factual, nor fully representative. But they are also traces of the dominant narratives and of the hidden, lost, forgotten, erased and forbidden stories. 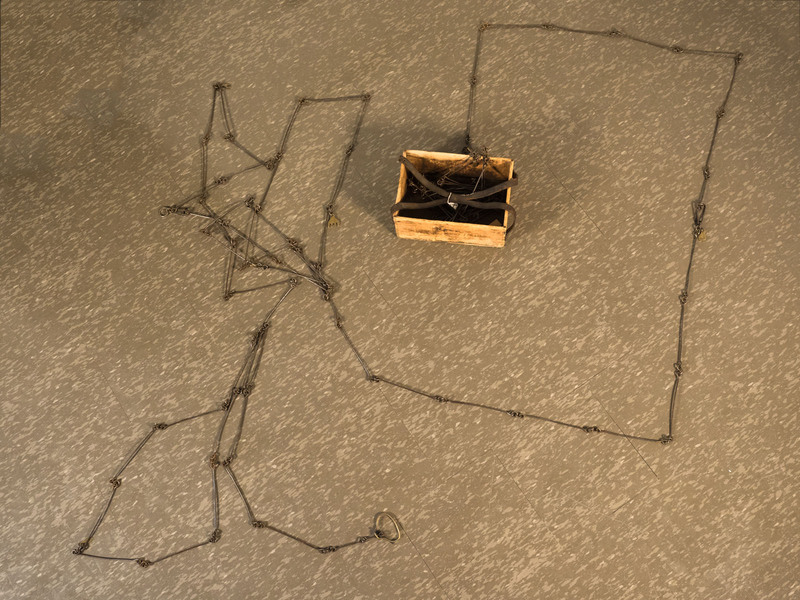 Following the residency, the artists spent 8 months creating work in response to the archive, which resulted in an exhibition titled Traces. Just as the archive is incomplete, the artistic interventions were also incomplete and partial in their perspectives and knowledge. 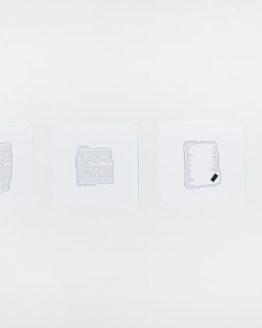 And where the archive and its stories can represent the dominant story (in this case, the settler story), the works in Traces attempted to grapple with the ‘fixed’ idea of archive, of its material objects, and of ‘the’ story of place. Like the archive, art and art-making is not static. 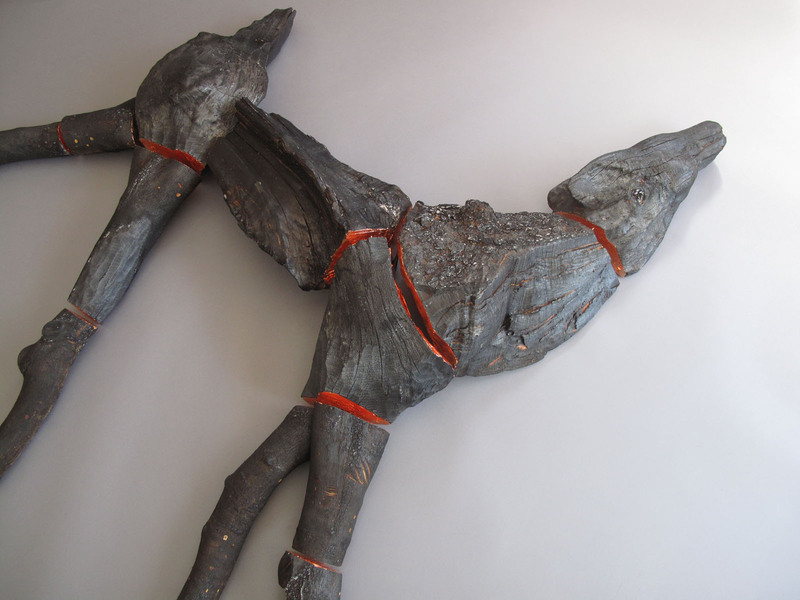 Michael Belmore’s engagement led him into a new direction in his work; the piece, titled Boundless (a representation of a deer made with burnt pieces of cedar and copper leaf) responded to the history of fire on Manitoulin, the delineation of territory, and boundaries. 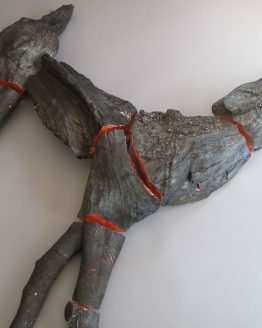 Belmore returned to this concept, using clay and copper, during a residency at the Banff Centre of the Arts, and in an exhibition at the Art Gallery of Ontario. 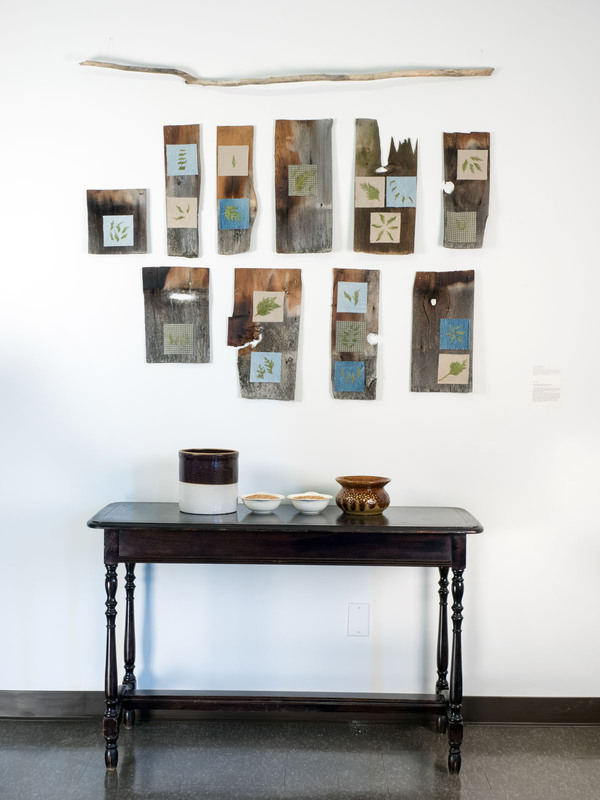 An earlier version of this entry, along with photographs of all of the works created, was published in the exhibition catalogue Traces, available through 4elements Living Arts.